برنامج رائع شبيه بالفوتوشوب ومن يريد ان تظهر صورة فوتوغرافية باحسن ما يكون، فهذا البرنامج متخصص في هذا و يقوم بتثبيتها، تحريرها و تنظيمها من جميع الجوانب بصورة احترافية و اكثر من هذه ايضا . 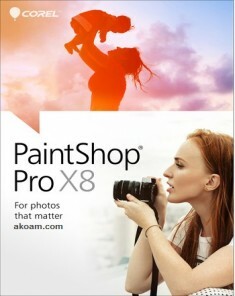 The ultimate in photo editing and graphic design. 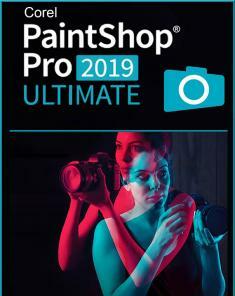 Get Photoshop-like results for less with PaintShop® Pro 2018 Ultimate—including a faster, easier PaintShop Pro and an exclusive bonus collection of premium software you won’t find in Photoshop. 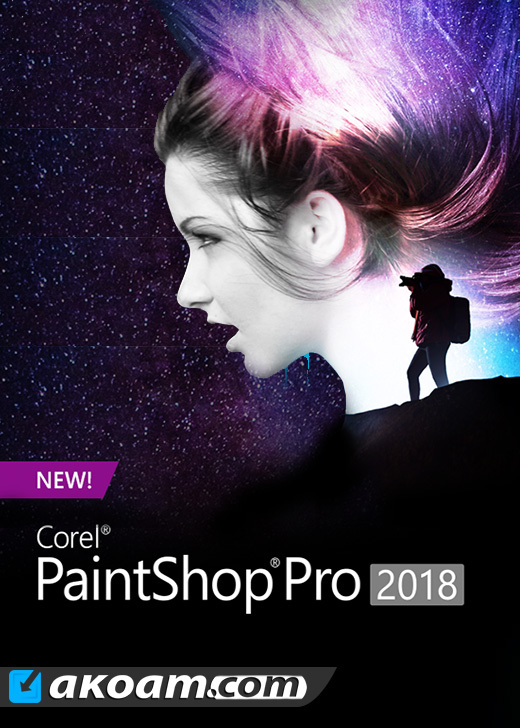 Turn photos into works of art with Painter® Essentials™ 5, automatically correct images with Perfectly Clear 3 SE, and edit RAW photos quickly with Corel® AfterShot™ 3.